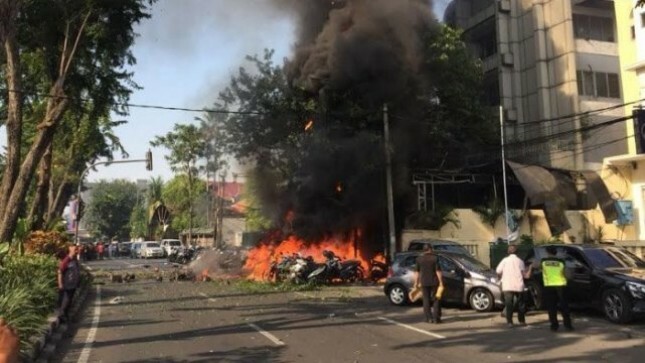 INDUSTRY.co.id - Jakarta – Bomb Attack that occurred in Surabaya that occurred in three churches namely Church of Santa Maria (GKSM), Church Kristin Indonesia (GKI) and Central Pentecostal Church Surabaya (GPPS) on Sunday (13/05/2018) and that happened in Rusunawa in Sidoarjo area. 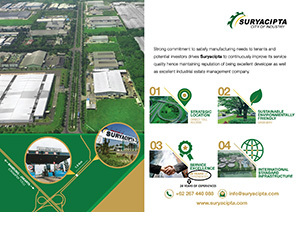 And, the bomb also occurred on Monday (5/14/2018), the bombing terror also happened but this time in Polrestabes Surabaya. Until now, there are 14 countries that have issued travel advice related to the terror bombings in Surabaya and Sidoarjo as of 16 May 2018. Namely, Britain, America, Australia, Hong Kong, New Zealand, Singapore, Malaysia, Poland, Ireland, Canada, France, Philippines, Switzerland and Brazil.